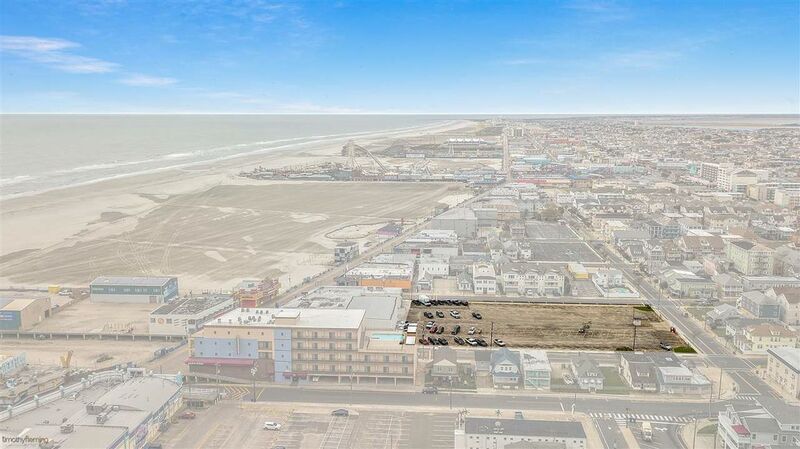 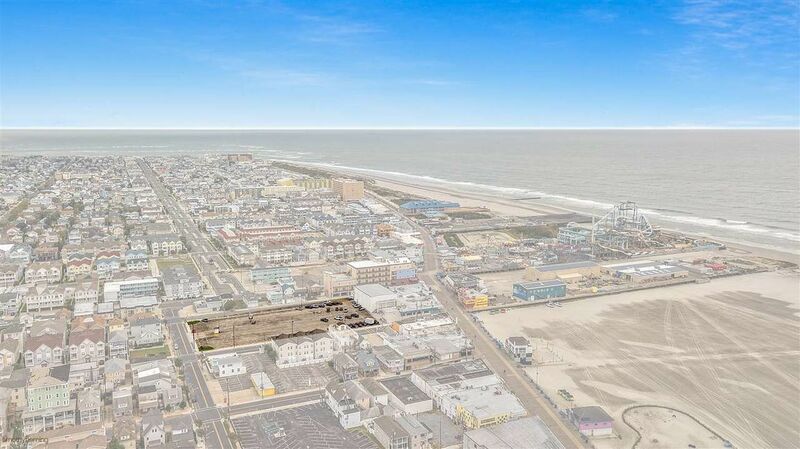 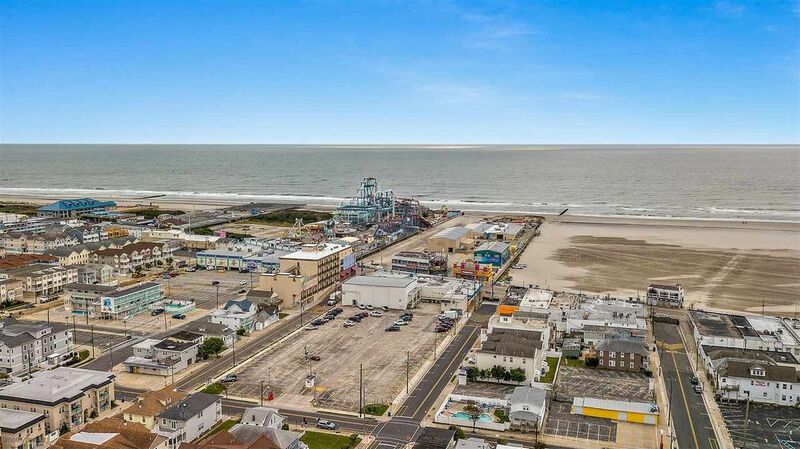 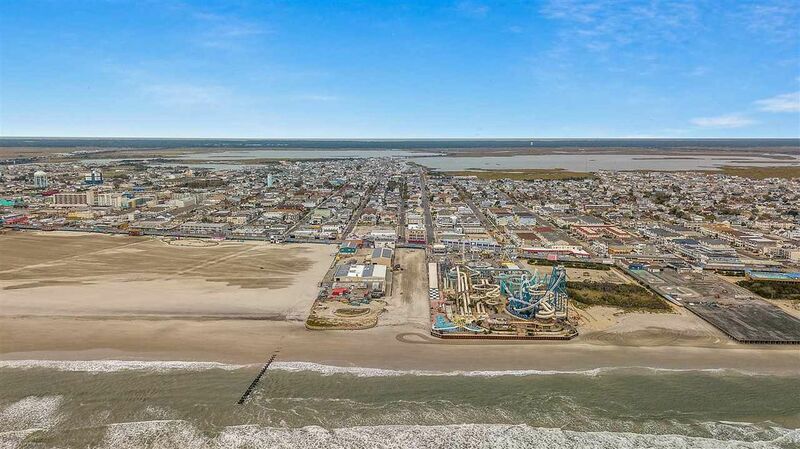 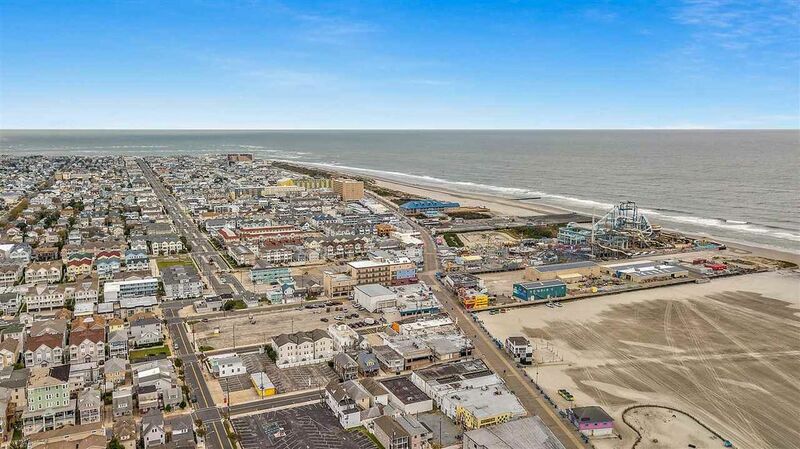 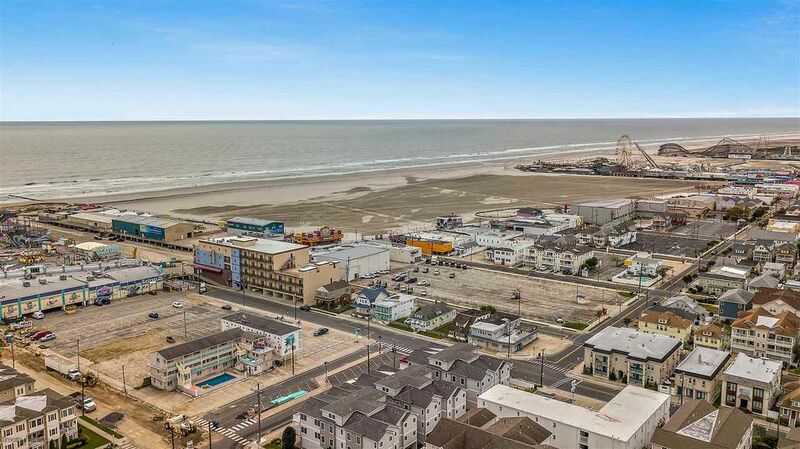 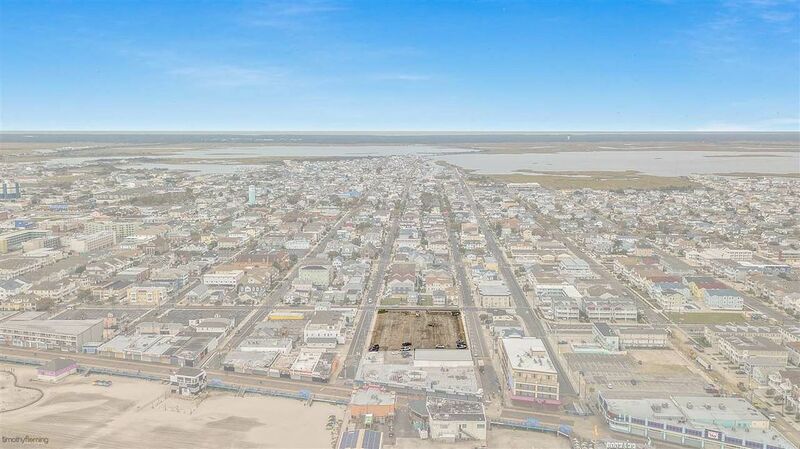 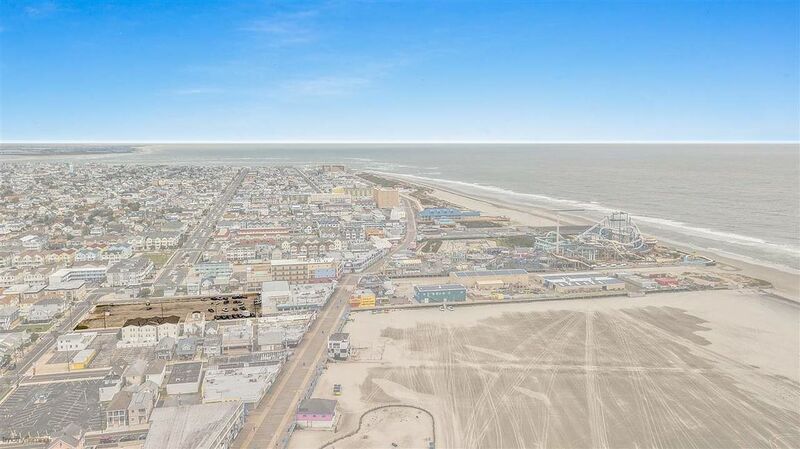 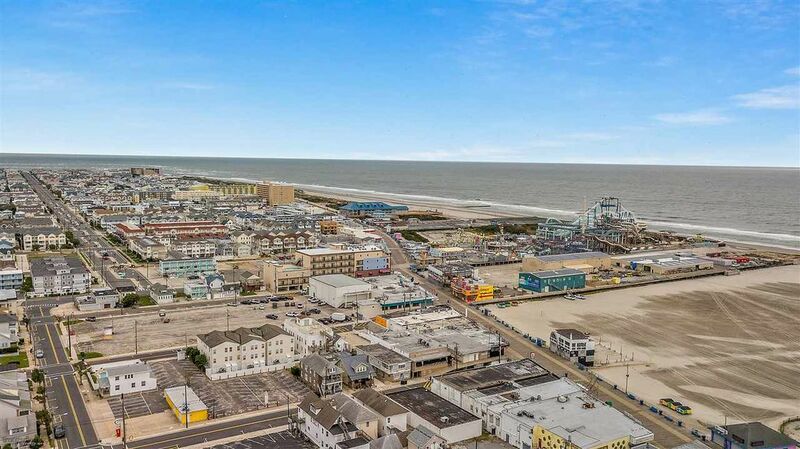 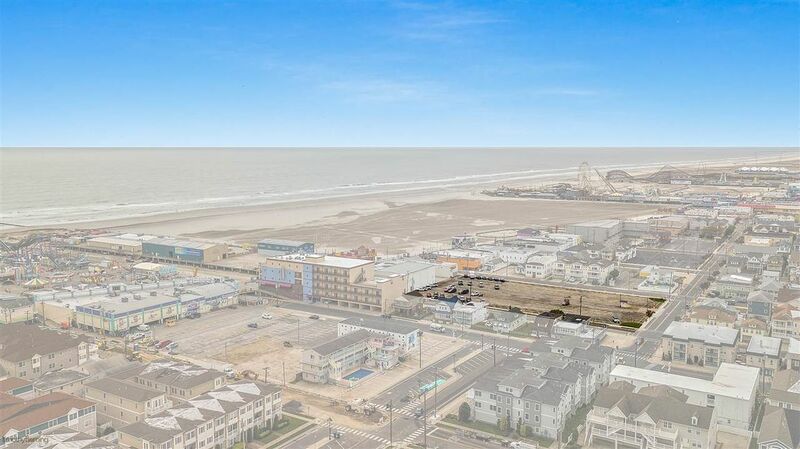 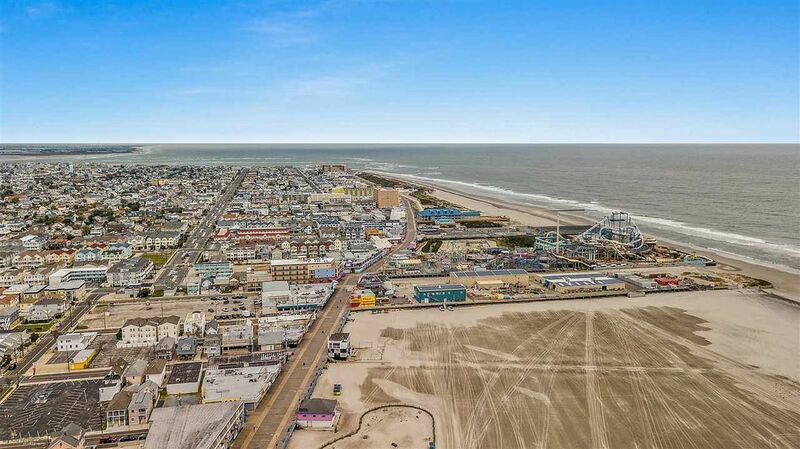 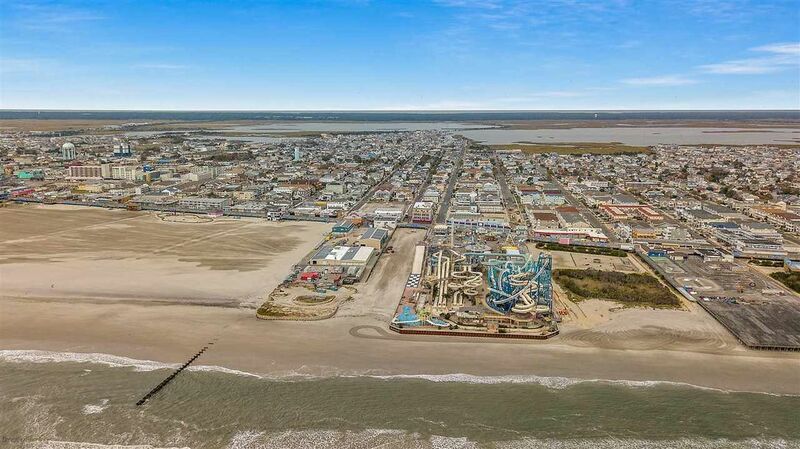 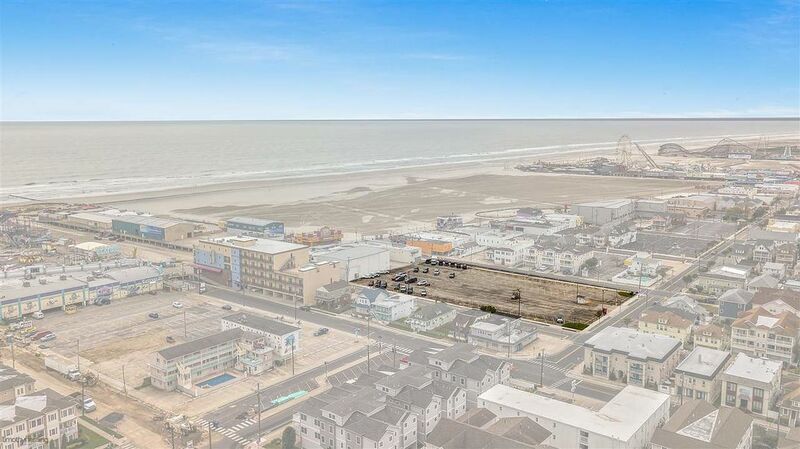 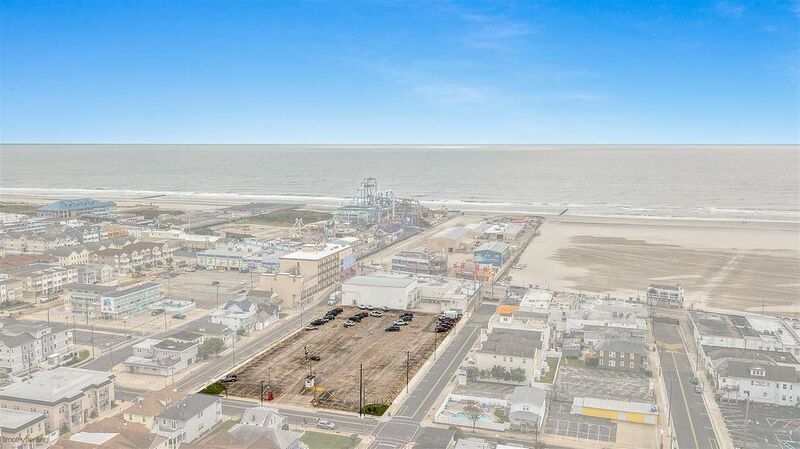 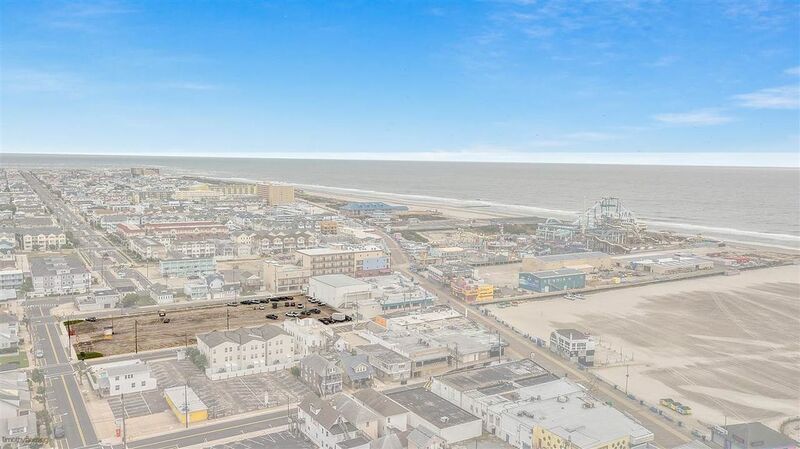 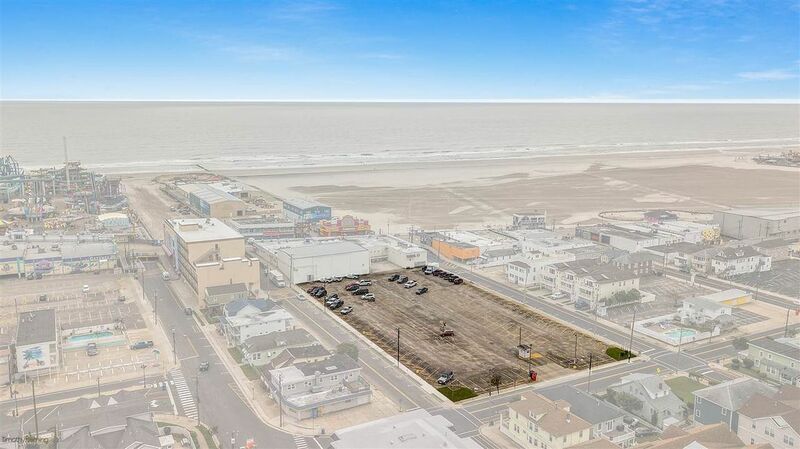 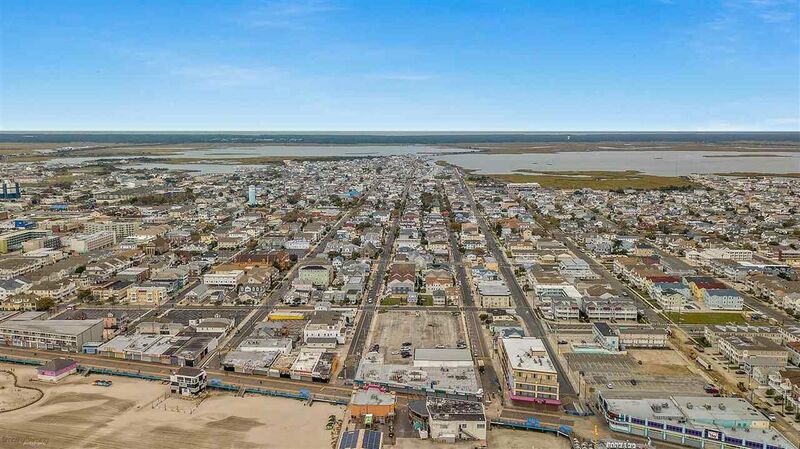 Developers and Investors Alert, for this rare opportunity to acquire a massive 180' x 324' beach block, water view, corner lot in Wildwood's Tourist & Entertainment Zone! 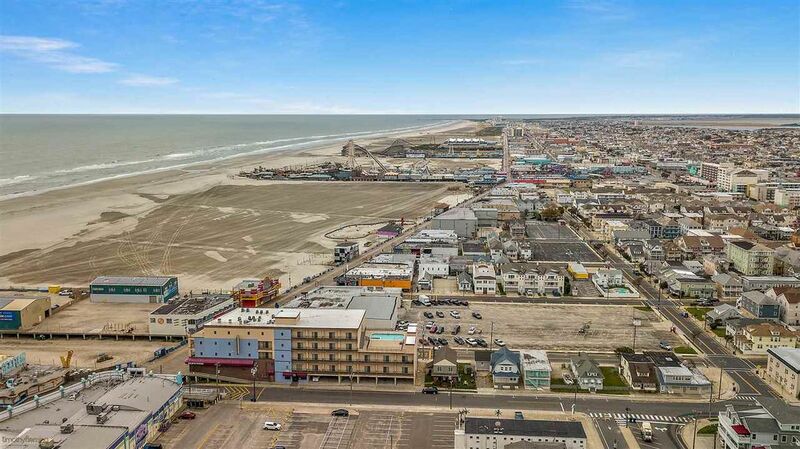 Over 9 million visitors a season per The Greater Wildwoods Tourism Improvement and Development Authority. 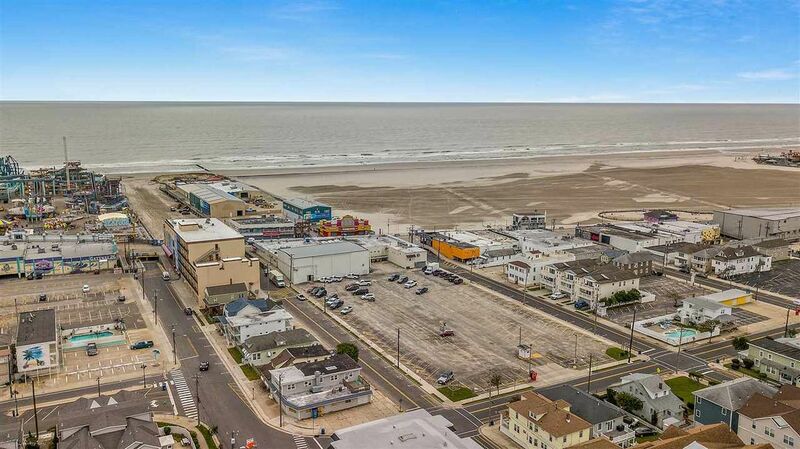 Sits just off the famous Wildwood Boardwalk; a well-known and reputable tourist attraction with restaurants and entertainment for the whole family. 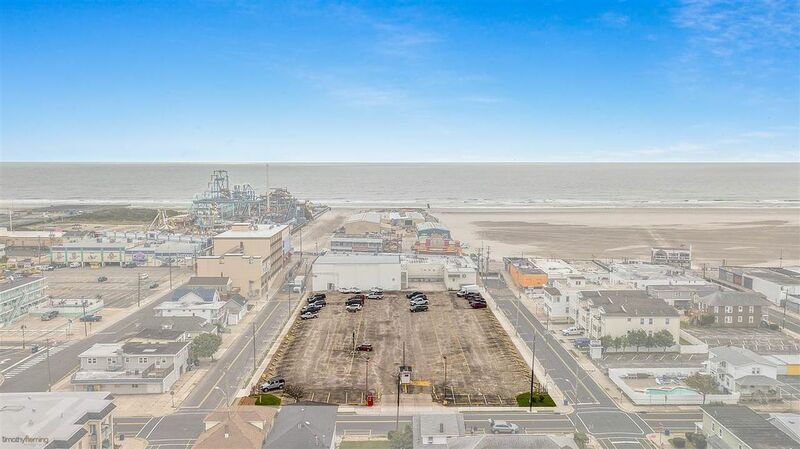 The newly priced property is bank owned and is currently operating as a large parking lot that is almost an entire City Block generating fantastic income. 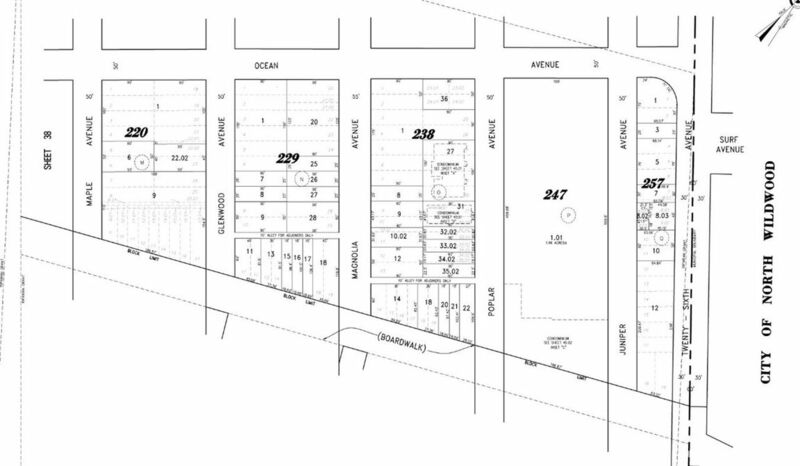 Prior Cafra Approvals include a 23 Story High Rise Condo/Hotel Hybrid. 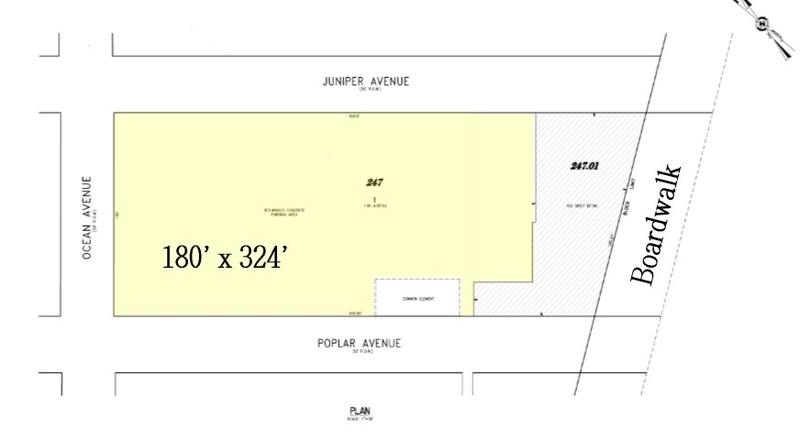 Also Possible are Four Mid-Rise Buildings with 15 Units each. 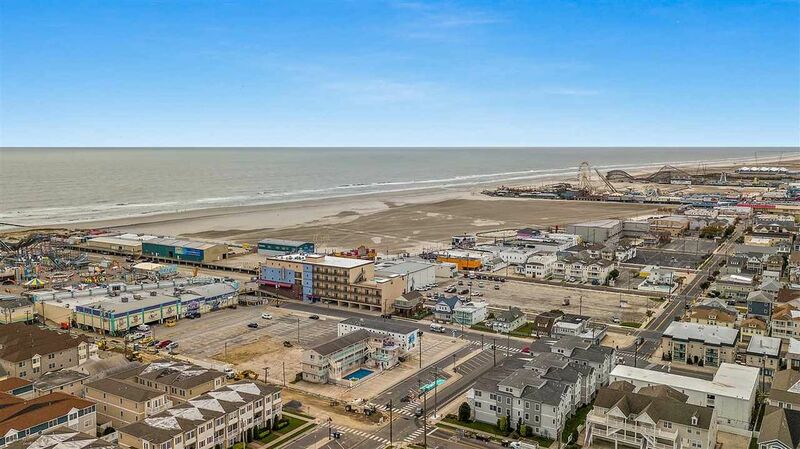 All inquiries should be directed to the agent.